The tough blues band of the Black Keys earliest records is back, but the group hasn’t forgotten what they’ve learned in their inwardly psychedelic mid-period. After working with Danger Mouse on their last full-length, Black Keys sound re-energized and playful on their loosest record in years. It finds The Black Keys taking on elements of what they’ve learnt on their journey here, but sticking resolutely to a recipe of guitar, drums and raspy, wisened vocals. 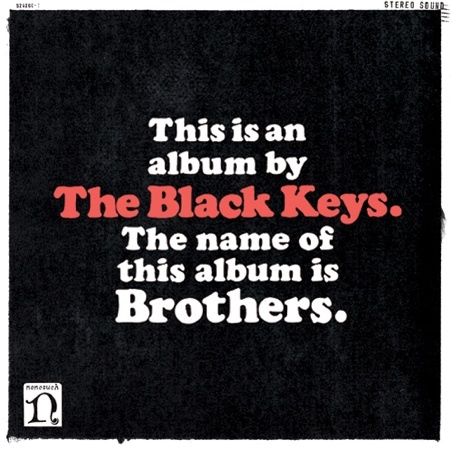 El Camino and Brothers are the reason why the Black Keys are so well recognized. 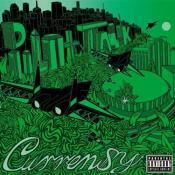 Outstanding album. Even if you hate pop breakthroughs, you're unlikely to hate their new direction. Purchasing Brothers from Amazon helps support Album of the Year. Or consider a donation?